As we all know, success never comes the easy way. All of us have to face our shares of success and failures, before becoming who we are. Here is a list of 10 popular personalities, who have inspired and motivated us with their struggles and Stress Success Stories. A famous face on an international level, Oprah Winfrey had been a part of a number of Philanthropic causes. 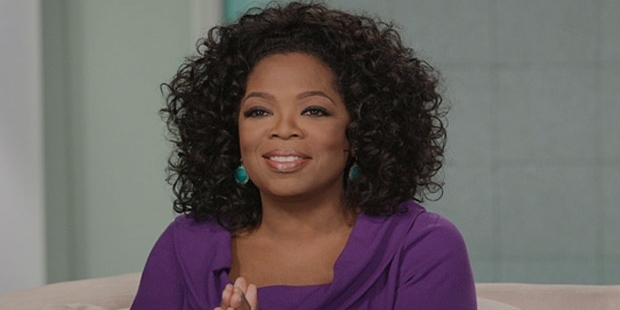 She is best known for her award winning show called as the Oprah Winfrey Show. President Barack Obama recently honoured her with the e-Presidential Medal of Freedom. 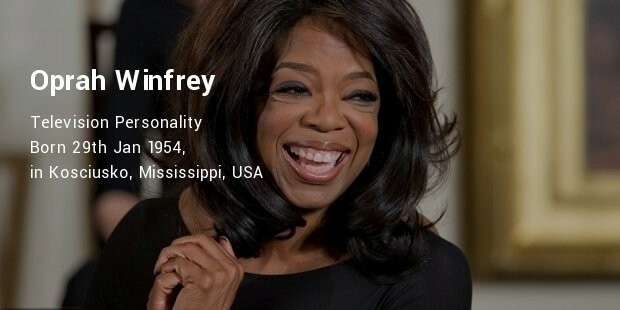 Winfrey had seen a life of struggle in the early years; she was born into a poor family in Mississippi. She was raped at the age of nine years. Winfrey became pregnant at the age of 14 years, and her child died in infancy. She started her career as a radio host, which did not hold for long. Next, she moved on to be an evening news reporter and was fired because she could not detach her emotions from her regular job. Ultimately she was fired by her producer at Baltimore’s WJZ-TV before hitting success. 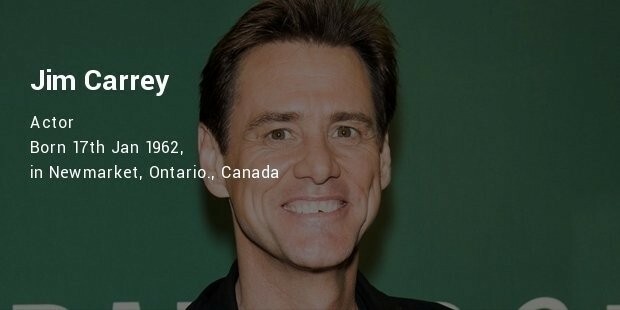 The famous comedian and actor Jim Carrey grew up in a dirty and poor neighbourhood. During his childhood, the whole family lived in VW camper parked right outside the factory where his parents worked. He struggled for a long time, and all that time he was homeless. He switched from one job to another for a many years. 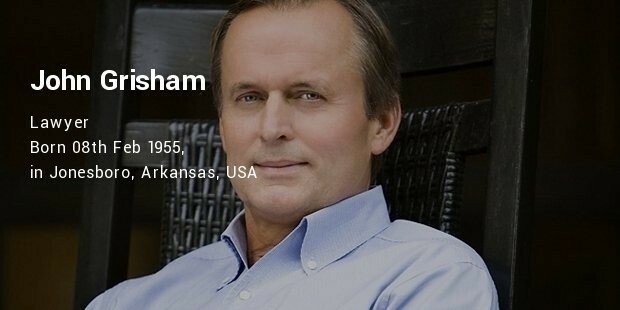 A lawyer by profession, Grisham was passionate about writing. It took three years for him to write his first book known as A Time to Kill. The book was rejected 28 times, until a publisher came along to print it. The book sold over 250 million copies after the launch. There was no turning back as the great author in fiction started belting out one best seller after another. The famous Hollywood director faced a number of rejections before hitting the silver screen as a celebrated director. He was rejected twice by the prestigious University of Southern California film school. He went ahead to direct some of the best and the biggest blockbusters in the history of Hollywood. In the year 1994, the same university honoured him with the honorary degree from the University of Southern California. Rowling had a struggling life. She had a difficult relationship with her father since her childhood. She lost her mother at the age of 25 to multiple sclerosis. 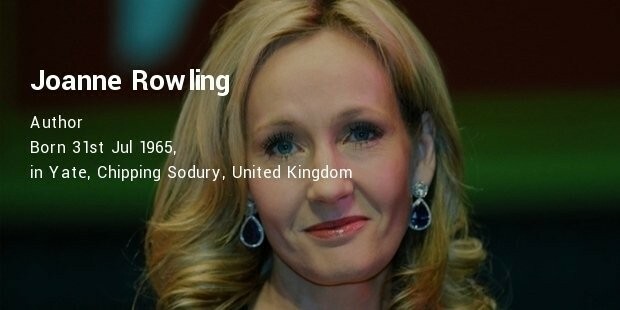 Rowling moved to Portugal after her mothers died, where she married a journalist. The marriage did not last for long. She returned to Britain and Edinburgh, where she lived on benefits. She was diagnosed with clinical depression, feeling suicidal. 15 years ago, she wrote Harry Potter while babysitting her young daughter. The book was a great success, selling more than 450 million copies. The most loved singer faced a lot of criticism for his style of singing. After his performance at the Nashville’s Grand Ole Opry, he was told to return to Memphis and drive trucks. He suffered a number of medical ailments since childhood, such as asthma, chronic insomnia, sleepwalking, anxiety, allergies, etc. He grew up in a poor family. His father was convicted. He lost his mother in 1950. 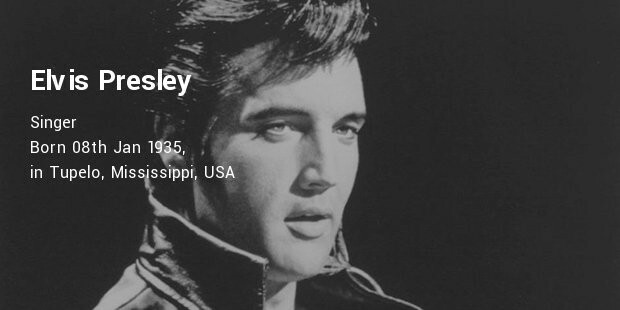 Presley’s rock n roll numbers are now regarded as epics. The founder of the Walt Disney, Walt was a world-renowned businessman. 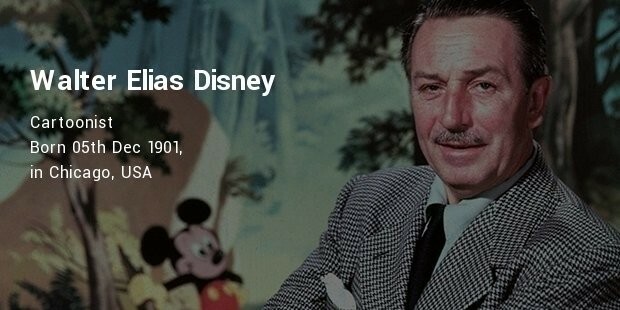 He was the businessman who gave birth to the famous Disney World and Mickey Mouse. His company bankrupt at first. A news editor fired him stating that he lacked innovation and imagination. He was turned down more than 300 times, before getting aid to start Disney World. The great writer made adults fear a joker. 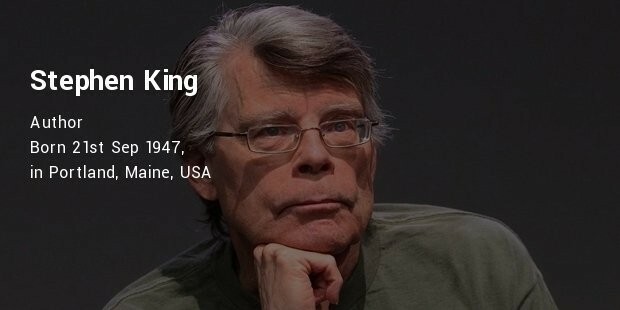 His first book Carrie was rejected more than 30 times. Dejected and disheartened by the failure, he threw the book in a trashcan. His wife picked out the book from trash and resubmitted it. The rest was history. He sold more than 350 million copies of the book. A source of inspiration for all of us, he is known for his invention and determination. 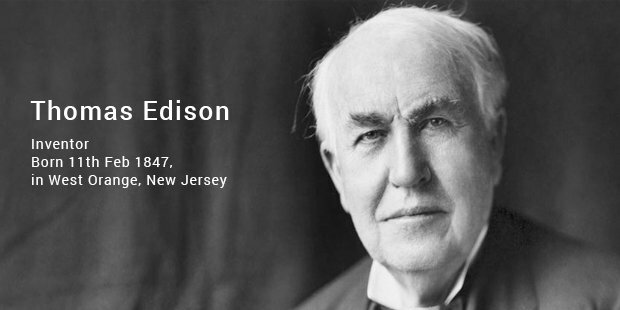 The founder of electric bulb, Edison is known for his famous quote” if a thing failed 100 times, it does not mean you failed, it means that you have found 100 ways to know that it does not work. He worked at the Western Union until 1867, where he used to secretly undertake some experiments. Once he accidently spilled acid on the entire floor for which he was fired. After this, Edison decided to make research as full time career. 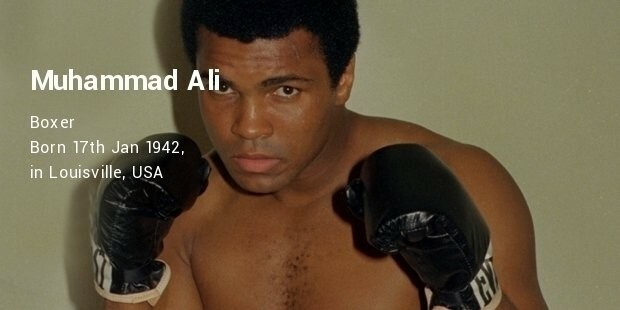 A source of inspiration for all the sportsmen, Ali’s life was full of challenges and adversities. He was a black born in America; he started fighting with people who bullied him when he was a child. At the age of 12, when he was at the theatre someone stole his bike. After getting to know the culprit, he encountered him and got into a mess. The police officer handling the case suggested him to channelize his anger in boxing. From this point, his career in boxing started. He always had a disturbed family life due to lack of time, but still succeeded as a boxer.